Enjoy reading and share 9 famous quotes about Barabbas with everyone. 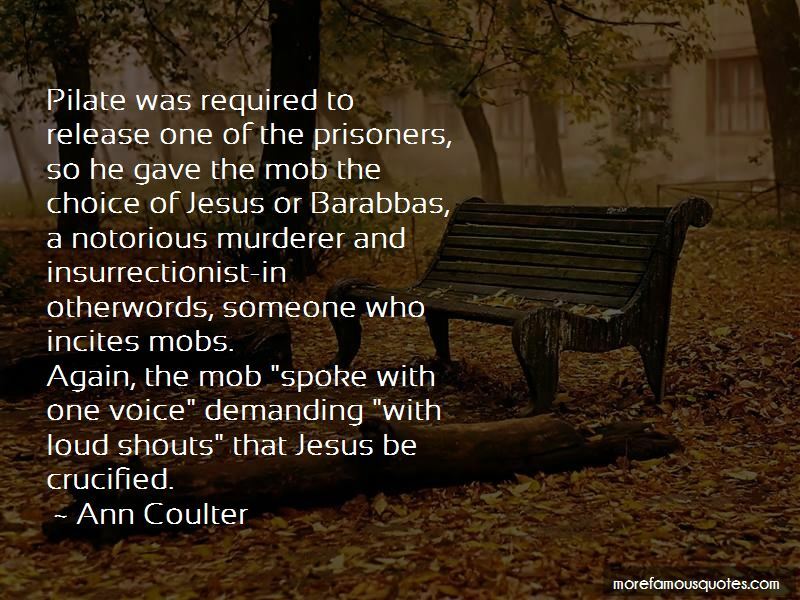 “Pilate was required to release one of the prisoners, so he gave the mob the choice of Jesus or Barabbas, a notorious murderer and insurrectionist-in otherwords, someone who incites mobs. 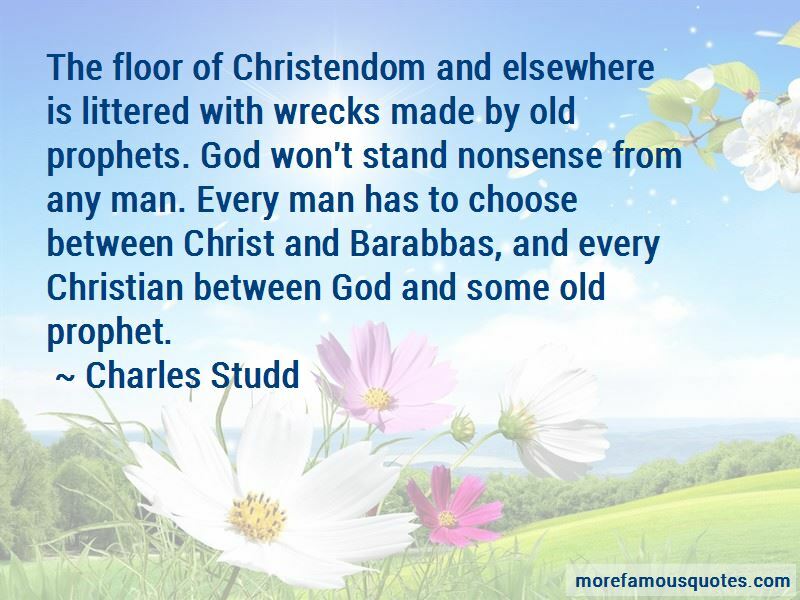 Want to see more pictures of Barabbas quotes? 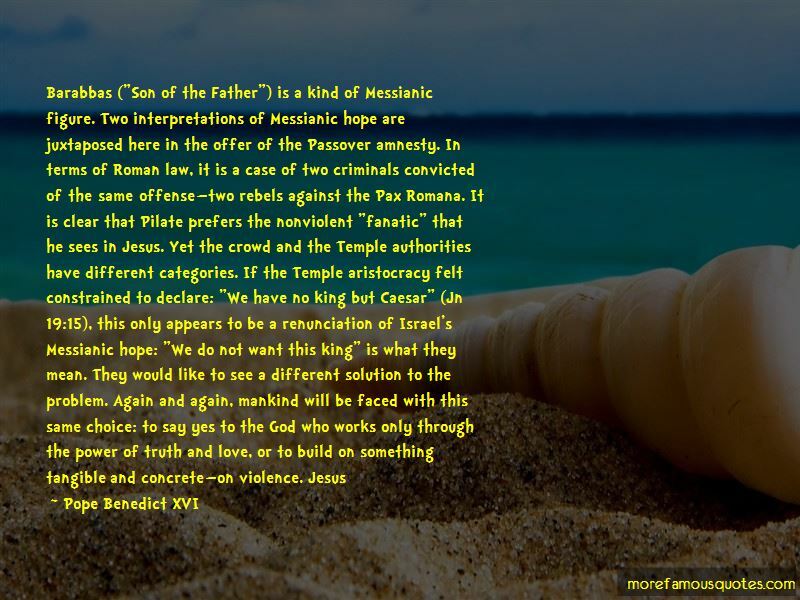 Click on image of Barabbas quotes to view full size.